I’m proud to be part of the vExpert family since 2014. I maintain this page as a memo, with useful links and resources about the vExpert program. Note: I intentionally omitted previous years because I did not find enough information about vExpert for the years before 2012. A public listing of current vExperts can be found in the vExpert Directory page. The vExpert NSX program is build upon the vExpert program. To apply you must be a current vExpert as well as evangelizing VMware NSX. There will be an application once per year for each of the sub-programs. The vExpert vSAN program is build upon the vExpert program. 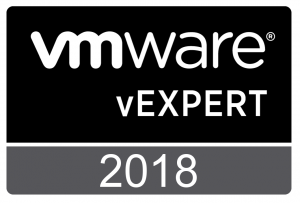 To apply you must be a current vExpert as well as evangelizing VMware vSAN. We will open applications once per year for each of the sub-programs. 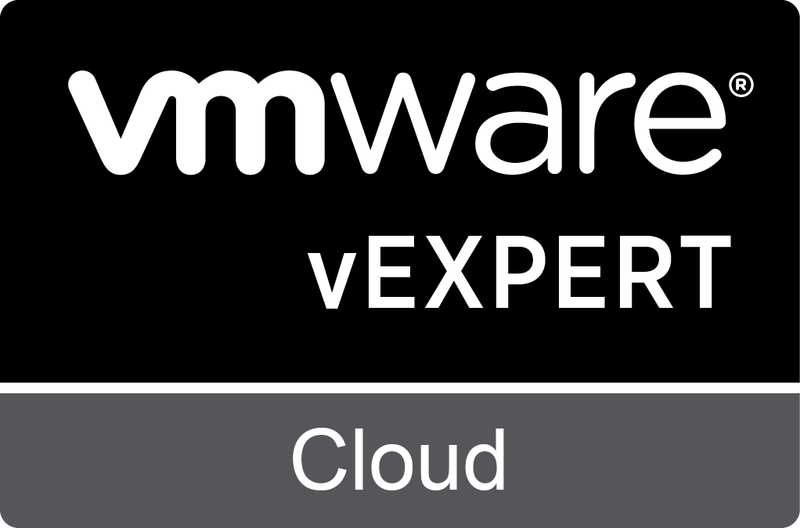 The vExpert Cloud program is build upon the vExpert program. To apply you must be a current vExpert as well as evangelizing VMware Cloud. We will open applications once per year for each of the sub-programs. 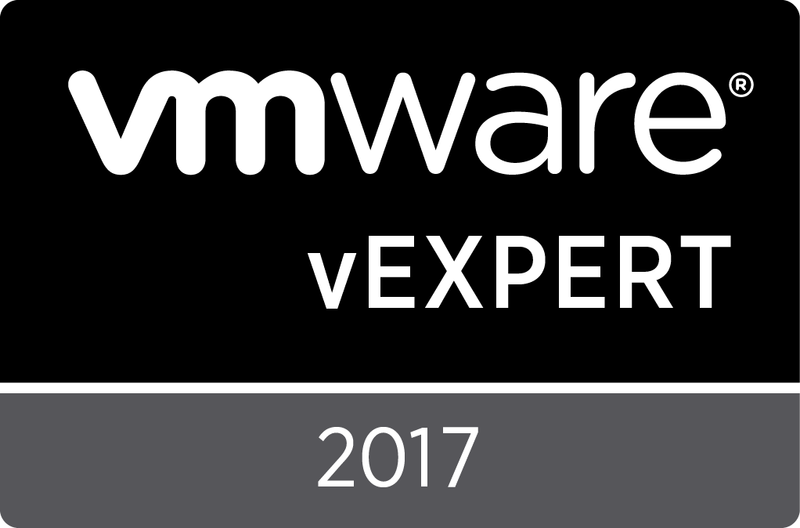 Besides the public recognition of being a vExpert and the benefits that VMware offers to that community (private forum, access to beta, etc. ), some vendors grant additional benefits to vExperts, like free subscriptions, NFR licenses and so on. Login VSI A free (for non-commercial use) Login VSI Pro license (12 months, 100 user sessions). Feel free to leave me a comment below or to mail me using the contact form ! Tintri and Tegile offers are broken links. Probably need to updated for 2015, if they still offer them. SerÃ¡ que por que tÃ¡ sobrando asfalto em Santarem , a cidade estÃ¡ 100% asfaltada e para nÃ£o estragar esses material excedente estÃ£o asfaltando atÃ© as praias?